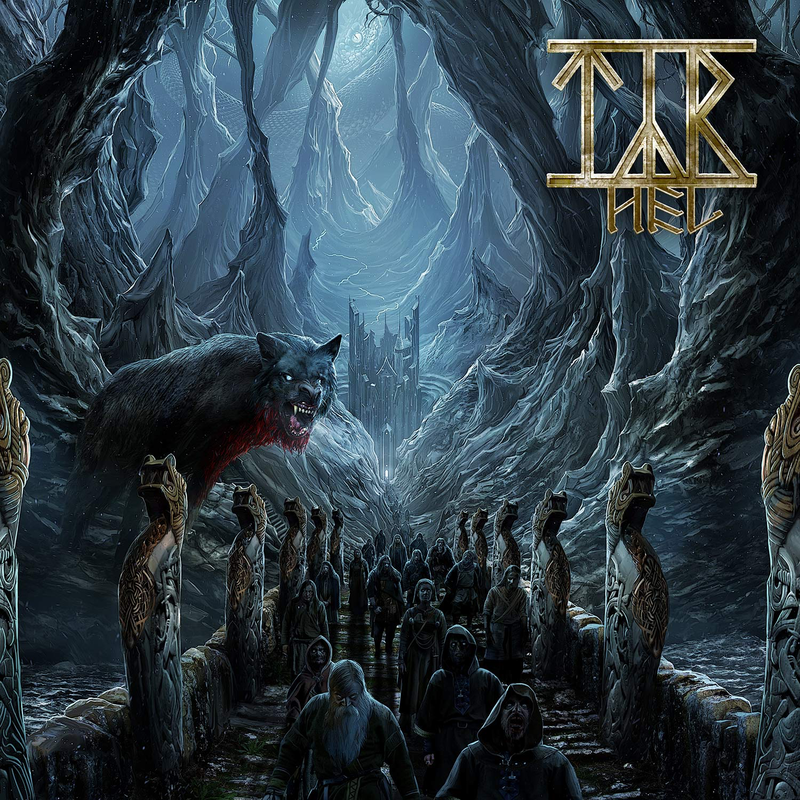 Nordic metal band Tyr released its newest album, “Hel,” on March 8. This is their first album since 2013’s “Valkyrja.” Tyr, which hails from the Faroe Islands just above Scandinavia, is also the name of the God of War in Norse Mythology. “Hel” took the band’s members around three years to make, but was well worth the wait. The album is absolutely stunning in every way. Heri Joensen, Tyr’s lead singer, really captured the essence of what a metal album should be. His songwriting helps the listener feel like they are taking part in epic battles, and one will often find themselves chanting along with the songs. Each song is catchy and addicting and creates an amazing replay value. Fans will find something new to love about the record after each play through. Joensen’s lyrics make the songs fun and engaging. The album lacks a blandness that so many LPs suffer from today, while the harmonizing of guitars and vocals are a beautiful display of artistry. Songs like “Downhill Drunk,” “Songs of War” and “Gates of Hel” are all intense tracks that show the talent of each band member. These songs lay the foundation for what an epic song should sound like. The way each number starts off a little slow and then hits the listener with pure power — there’s nothing like it. If you’re new to Tyr or metal in general, give this album your attention. It’s a masterpiece in every way. This is up there with their 2011 release “The Lay of Thrym,” which was also a wonderful record. However, “Hel” feels like a completely different album. This is the first time Joensen adds ‘growling’ in his songs, and the tracks are excellently heavy. This is something experienced Tyr fans will thoroughly enjoy and welcome with open arms. Listeners will be taken on a journey while listening to “Hel,” and not just musically. The emotion each song carries is created in a remarkable way. Fans will be surprised how brilliantly produced the album is. Tyr took its time with it to perfect every aspect, and it really shows. The lyrics are well thought out, the instrumentals are beautifully composed and the production is some of the best in the band’s history. Not only are the songs on “Hel” incredible, but the artwork is just as amazing. Upon seeing the cover, you know that you’re about to experience something legendary. The picture of a giant wolf with blood covering its face and a ship full of Vikings readying themselves for war is an outstanding image. Overall, “Hel” is a triumph, not just for Tyr, but for the metal genre as a whole. This album will captivate audiences from start to finish for years to come. This year will be a huge one for metal, with bands like Slipknot, Gojira and Amon Amarth releasing albums in the future. Tyr started the year off with an early candidate for the year’s best album. Metal fans will have a lot to look forward to this year, and it’s exciting.